Difference Between BITSAT, JEE Main, JEE Advanced - Is BITSAT tough? 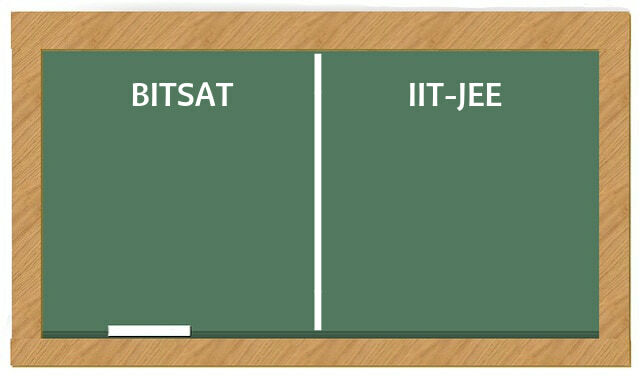 Difference Between BITSAT, JEE Main, JEE Advanced - Is BITSAT tough? For engineering aspirants in India, there are three major entrance tests – JEE Main, JEE Advanced and BITSAT. All these three exams tests your knowledge in Physics, Chemistry and Mathematics. Let’s see some key differences between BITSAT and JEE. BITSAT is an online entrance test for admission to various engineering courses in BITS colleges. JEE Main is a computer-based exam for admission to undergraduate engineering programs at NITs, IIITs, other centrally funded technical institutions and institutions funded by participating state governments. JEE Advanced examination is conducted for admission into various undergraduate programmes in IITs. Some other reputed institutes like IISc, IISER, IIST, RGIPT also consider JEE Advanced score for admissions. JEE Main is qualifying exam for JEE Advanced. 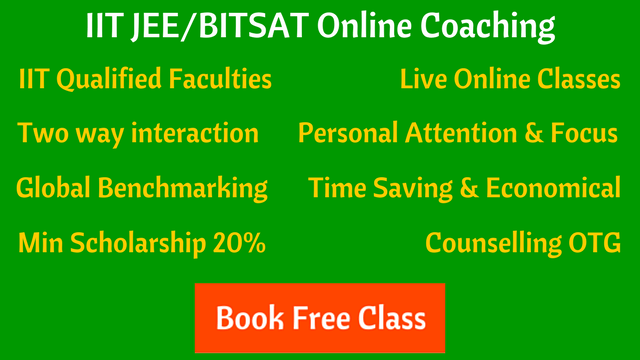 BITSAT exam have two additional sections along with PCM – English and Logical Reasoning. JEE Main and JEE Advanced both have PCM subjects only. After finishing all 150 questions, a candidate can opt for 12 extra questions in BITSAT. There are no such extra questions in JEE. There are only two attempts for BITSAT. A candidate can attempt JEE Main 3 times and JEE Advanced 2 times. BITSAT gives direct admissions to Board Toppers. There is no such provision in JEE Main and JEE Advanced. BITS never officially releases past years question papers. JEE Main and JEE Advanced previous years papers are available for practice. Is BITSAT tough in compare to JEE Main and JEE Advanced? BITSAT is almost same level as JEE Main. You need to have good speed and accuracy to clear both the exams. JEE Advanced is tougher than BITSAT as it demands more in-depth understanding of concepts. The BITSAT and JEE preparation is similar. There’s not much difference in the PCM syllabus of BITSAT and JEE. A BITSAT aspirant has to prepare for two more additional sections i.e. English and Logical Reasoning. For PCM subjects, JEE preparation covers your BITSAT preparation. It’s recommended to solve BITSAT online mock tests.